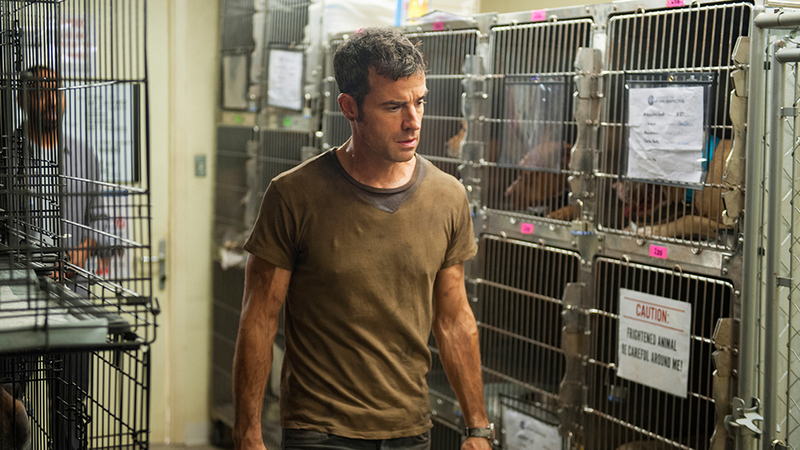 The Season 2 finale of The Leftovers is right around the corner—airing this Sunday, Dec. 6, at 9 p.m. How to fill the time before the big debut? How about listen to a podcast filled with some thoughts about what's around the corner in Miracle. Included in the podcast discussion are regulars Dylan Schuck and Tiffany Tomazweski alongside guests John Bucher (a Watching the Leftovers regular guest blogger) and Franziska Beck.